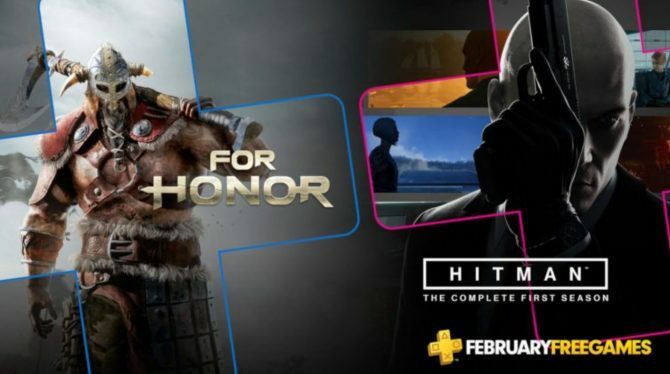 If you are still unsure about buying For Honor, this weekend is your chance to try it out. With For Honor’s third season slowly approaching, Ubisoft has announced new information regarding the game. This weekend, players will have the opportunity to try the game out for free on PC, PlayStation 4 and Xbox One. According to the publisher, the free weekend will be available starting August 10th 12:01 am PST/3:01 am EST and will conclude on August 14th 4:59 pm PST/7:59 pm EST. If you are interested in participating you can pre-load the game starting tonight at 9 pm PST/12 am EST. 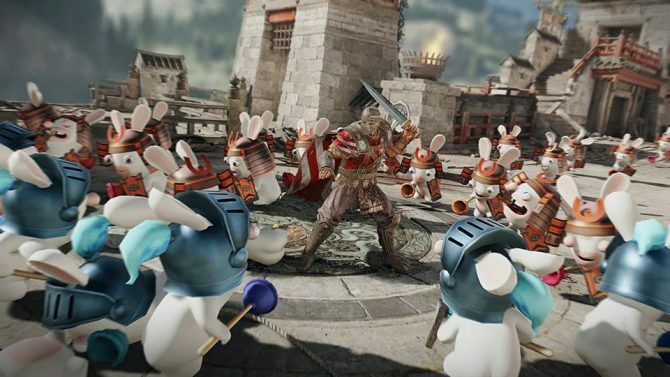 Additionally, Ubisoft confirmed that players would have access to the full content of the game during the free weekend; this includes all five multiplayer modes, the single-player or co-op campaign, as well as access to the full roster of heroes. If you enjoy the game after the free-trial weekend, you will have the chance to purchase the PlayStation 4 or Xbox One version of the game for 50% off from August 10th until August 14th, while PC owners will get the discount from August 10th to August 20th. Lastly, the third season of the game’s multiplayer, Grudge & Glory, will launch a day after the free weekend on August 15. 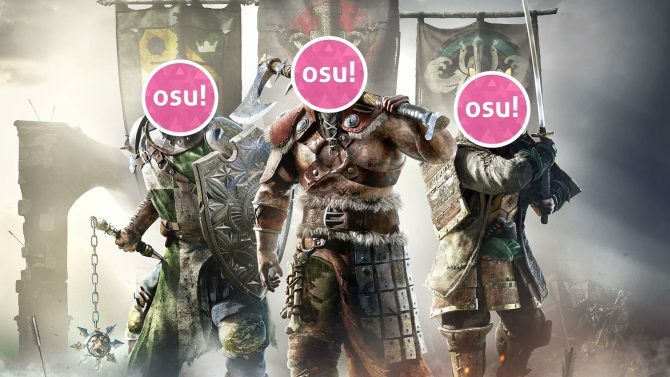 The new season will introduce the Highlander and Gladiator class into the game, 1v1 tournaments and more. 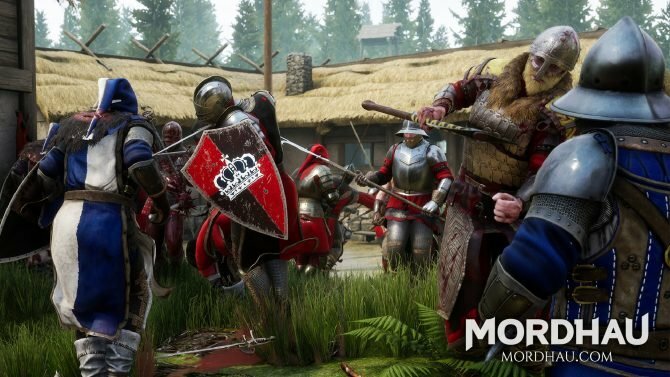 On top of that, Ubisoft has announced its plans with updating For Honor for the foreseeable future. You can check out the announcement trailer below. 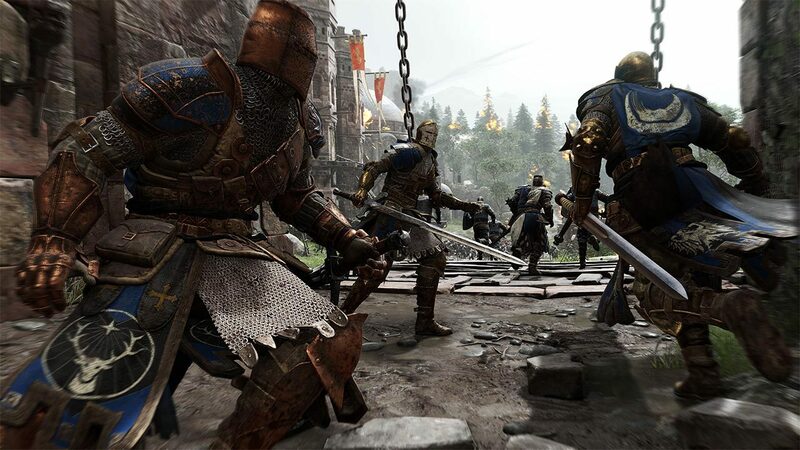 For Honor is currently available on PC, PlayStation 4 and Xbox One.